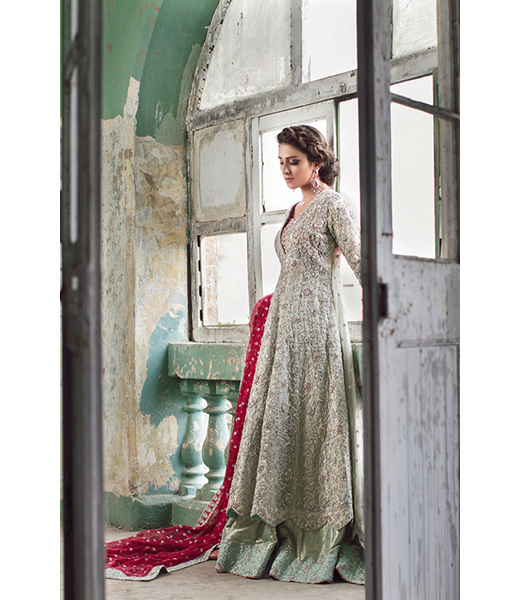 The Sana Abbas Design House is an emblem of style and sophistication. With a concentration on haute couture and bridal couture the label is renowned for its meticulously crafted intricate embroideries and handworked embellishments.Working with a range of long feminine flares and flowing silhouettes, using exclusively pure fabrics, the label has gained recognition both locally and abroad for it charming aesthetic. 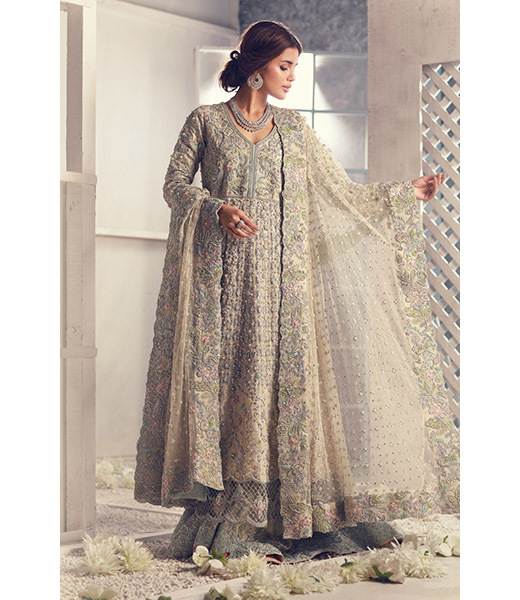 With the presence of their online Estore and multiple stockists Sana Ababs has become a full fledged design house offering ready-to-wear pret and luxury pret in elegant cotton net embroideries. The label has seasonal exhibitions of their limited edition collections. Catering to a wide clientÃ¨le their designs are contemporary classics aligned with current trends yet bearing a longlasting style quotient. 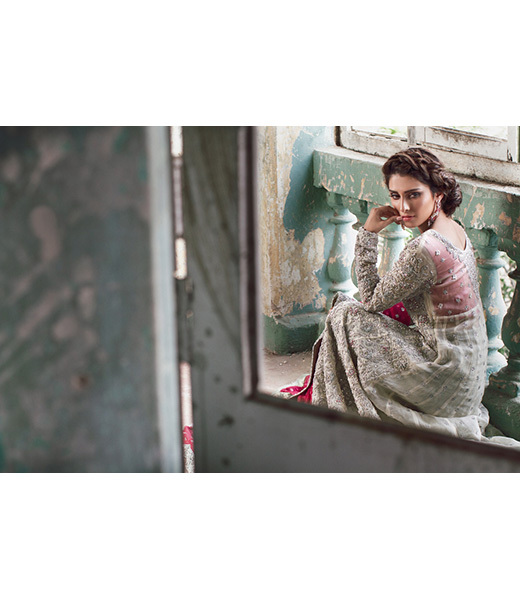 Sana Abbas ensembles are available internationally via their online store at www.sanaabbas.com. Details on shipping and prices can be found on their website along with collections.The designer is available via appointment at her studio based in Karachi. 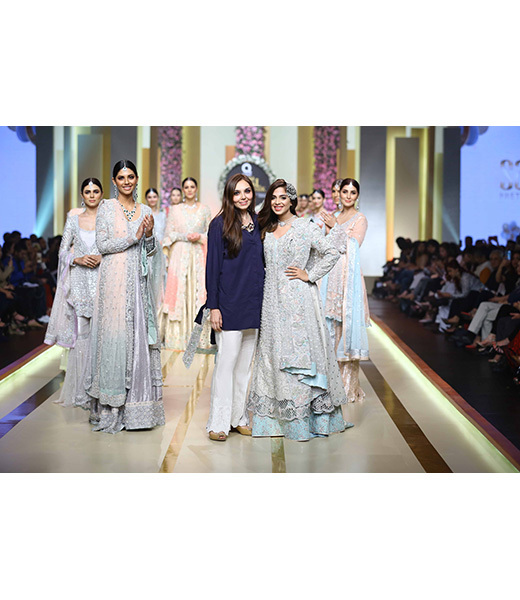 Her collections are stocked locally at The Designers, Karachi and Portfolio, Lahore. UAE based clients can acquire her designs at Collage in Dubai and Signature Collage in Abu Dhabi.